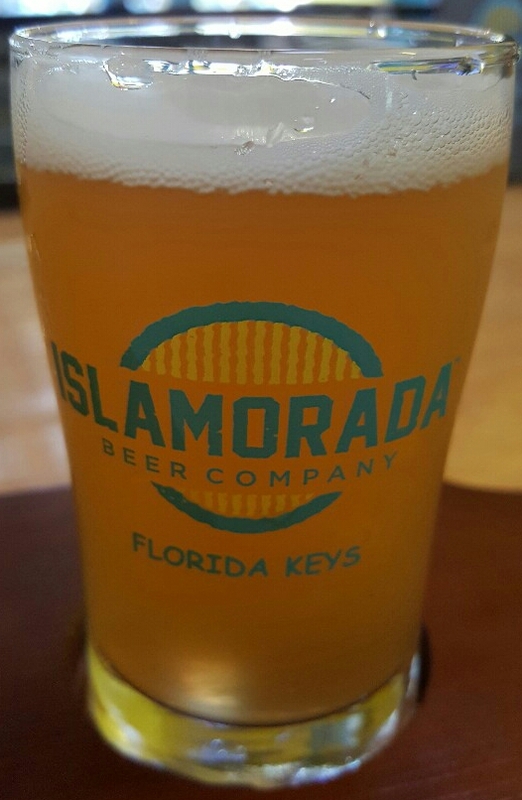 ​Many, many months ago, I reviewed Islamorada Beer Company’s signature Sandbar Sunday. 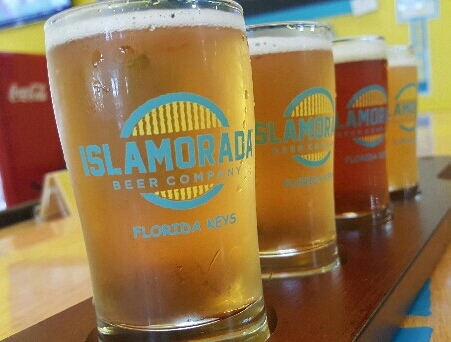 In that article, I referenced another Florida Keys-based article, written by someone decrying the fact that Islamorada Beer Company’s products were contract brewed out-of-state. That article can be deleted now, thank you. 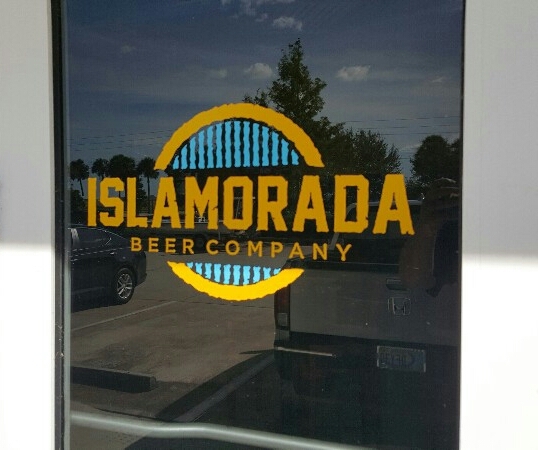 Islamorada just opened their new 25,000 sq. 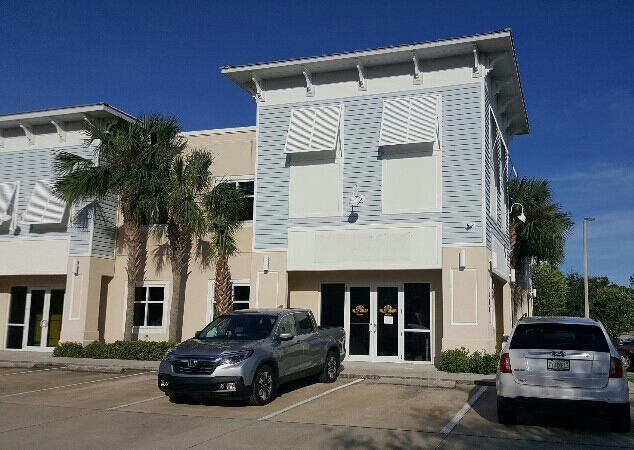 ft. facility in Ft. Pierce, close to the Treasure Coast International Airport. And it’s yellow. Really, really yellow. 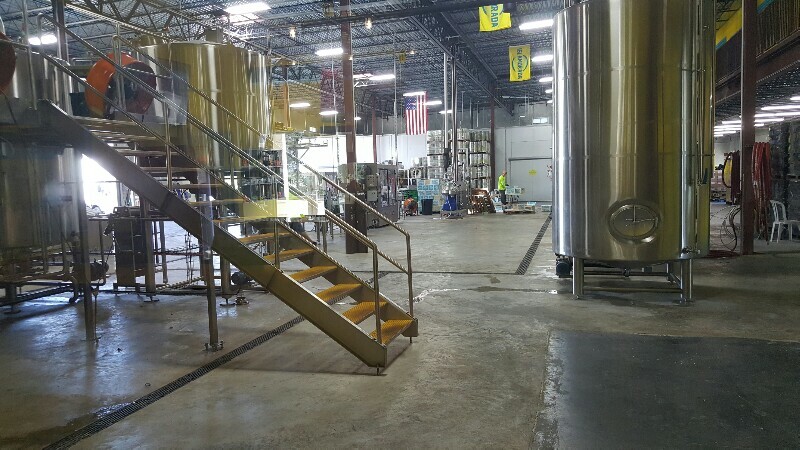 Now that it’s open, Islamorada will produce and keg, can, & bottle over 75,000 barrels of beer a year. Naturally, of course, there’s also a open and airy tap room as well, with nice picture windows of the brewery floor and quite a well-stocked store. 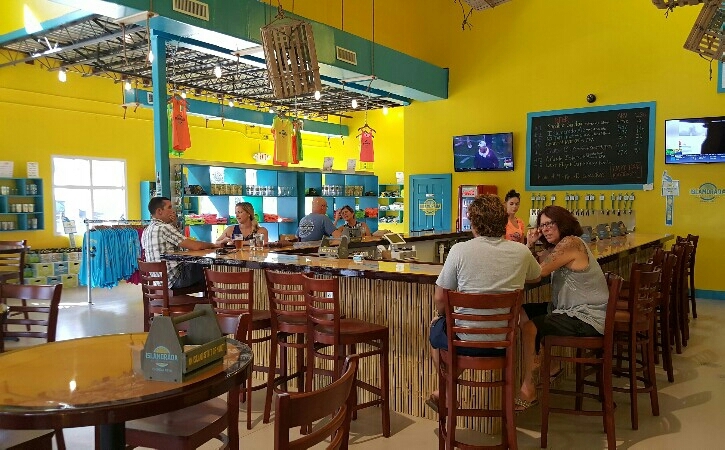 Their facility in Islamorada itself is going to remain open as their pilot brewing facility. Because of this, many of their taps seemed to be centered more towards the beers being mass-produced for distribution. There was one new beer I tried that I hadn’t before, Last Flight Out (Blonde Ale, 4.9% ABV), which had a great name considering the airport next door. It’s a mango blonde, but I will definitely say the mango took a considerable back seat to a strong hop bitterness. Very much a beer for your citrusy hop afficionados. It’s interesting, and I do wish I could have taken a tour, but the team there was a bit too busy at the time. Totally understandable given how much they’re ramping up production for the state. And all of their production is in state now.